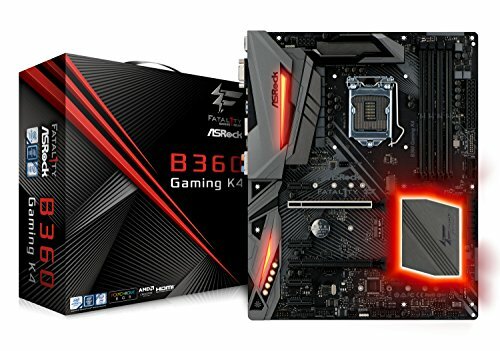 ASROCK FATALITY B360 GAMING K4 Review – ASROCK FATALITY B360 GAMING K4 Review – ASRock, perhaps undeservedly at times, has a reputation for being a value oriented brand. While there’s nothing wrong with that per se, it does a bit of a disservice to ASRock, which deserves credit for some outstanding products over the years as well as its willingness to take a few risks (X299 ITX board anyone?) 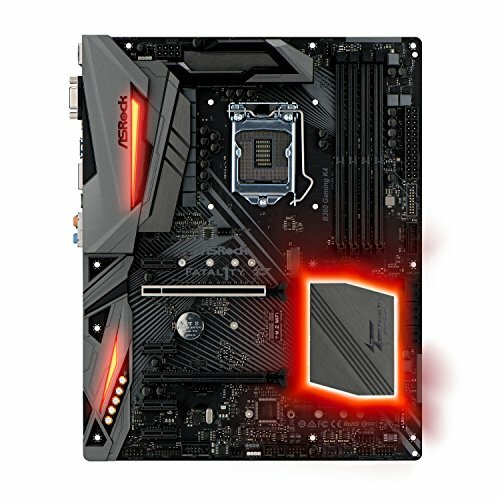 Motherboards in this range are the bread and butter for ASRock though. The Fatality B360 Gaming K4 is easily the cheapest board in the roundup, yet at the same time, its specification is as good as any board here. Straight up that makes it a strong contender in this market. One of the little things we like about ASRock is the way it packs its motherboards. 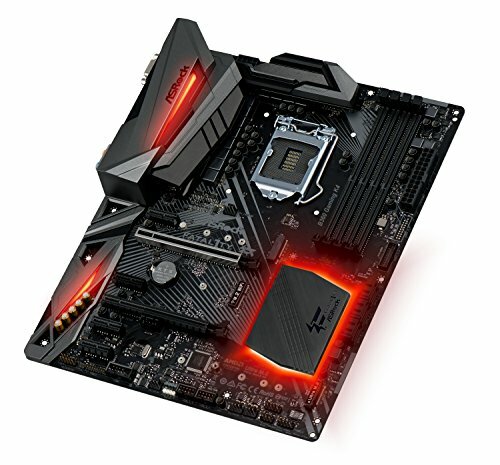 Most boards come in an anti-static bag inside the box, but ASRock goes an extra step and packs the motherboard into a secure foam shell. This is a small thing in the overall scheme, but it inspires that little bit of extra confidence when your board is with the not so careful courier. Looks wise, the Fatality B360 Gaming K4 is a real improvement over some of the red accented Fatality boards. In the age of RGB, a subtle design is all the go, allowing the lighting to become the dominant visual feature. The K4 follows this ethos, with a nice grey on black colour scheme that in no way looks cheap. There’s a few splashes of RGB lighting around the chipset heatsink, audio section covering and adjacent to the I/O ports. 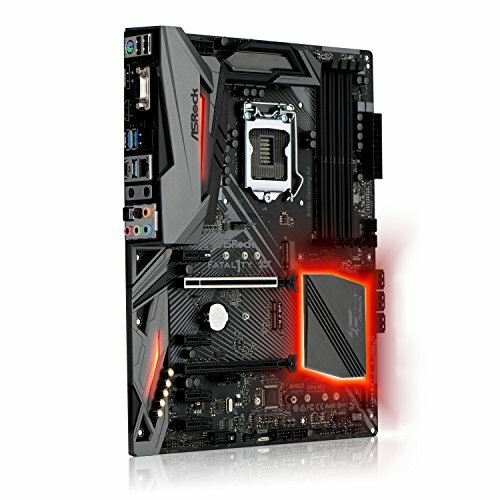 A look at the board shows ASRock has not skimped out on the features in order to bring down the price. Perhaps the only high level thing missing is a M.2 heat shield, though at this price, it’s hard to be critical of something like that. There’s a pair of M.2 connectors plus an additional M.2 E-key slot for a Wi-Fi card. The power delivery section is particularly strong. 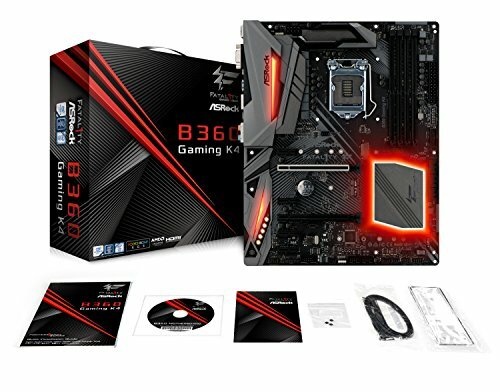 A 10+2 phase design and beefy heatsinks are more than is necessary for current generation Coffee Lake processors which cannot be overclocked on B360 motherboards. If Intel release 8 core CPUs with higher power requirements, it’s definitely better to have an excessive power delivery system. a HDMI and DisplayPort. LAN duties are handled by the Intel I219-V controller. It’s nice to see ASRock didn’t take any shortcuts with the audio system. There are the standard five audio jacks, complemented by an S/PDIF port. Audio is controlled by a Realtek ALC-1220 chip with a Creative SoundBlaster 5.0 Cinema software overlay. No shortcuts there! The K4 is equipped with an easy to navigate BIOS with logical groupings and many advanced options to sink your teeth into. ASRock deserves credit for having one of the easier to navigate BIOS layouts on the market. The Fatality K4 performed pretty well against the rest of the field. It didn’t do anything surprising, but it didn’t lag behind either. Gaming, memory and CPU performance was all on par. As this is the cheapest board in the test, it’s nice to be able drop the savings on a better CPU or GPU as they are the real performance differentiators. ASRock’s venerable Fatality brand continues to soldier on. Here we have another entry that offers terrific value, without compromising on notable features. It’s got a nice subtle design with a splash of RGB, good build quality and a quality feature set that matches or exceeds the more expensive boards. 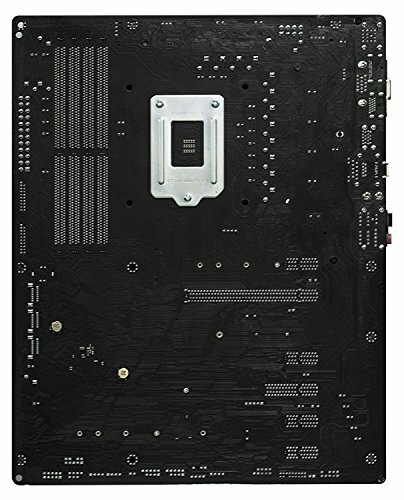 If you’re on a budget, don’t care about overclocking and are looking for a solid board for not too much money, this is the one to get.